We’re only posting this because Fruit Ninja was updated today with iPhone 5 support and was free the other day. 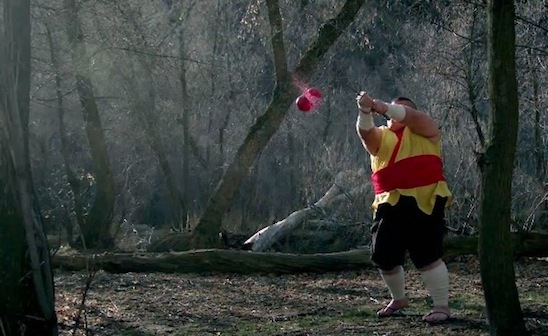 The following video is what Fruit Ninja would look like in real life–to the beat of dubstep. The song within the video was written by Scott & Brendo.